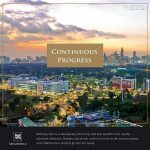 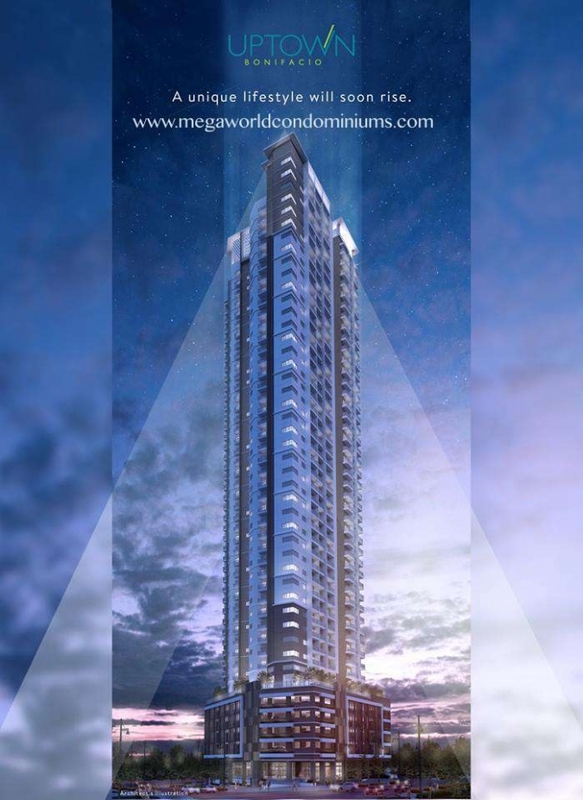 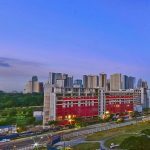 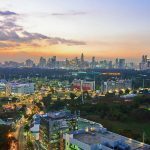 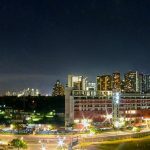 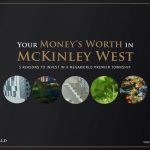 Property Giant Megaworld Corporation, the leading developer in the Philippines, will be launching the newest Skyscraper in BGC to continue The Uptown Living. 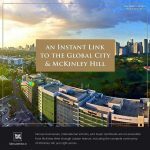 It’s a 45-storeys development located along 8th Avenue Fort Bonifacio Global City, beside the proposed Skytrain and Mega Manila Subway. 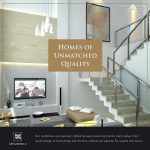 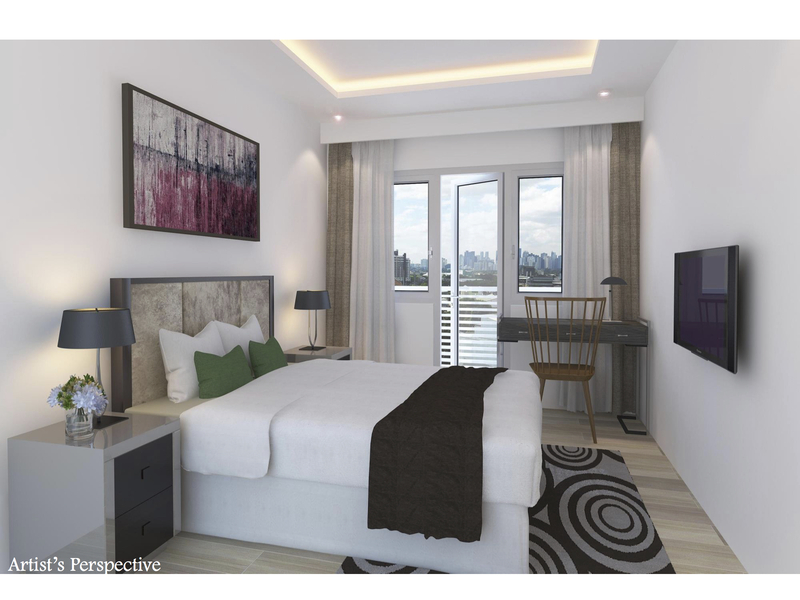 Prime residential units range from studio unit (up to 41.5 square meters); one-bedroom unit (up to 66 square meters); one-bedroom loft (up to 117 square meters); two-bedroom (up to 98.5 square meters); three-bedroom (up to 125 square meters); and three-bedroom loft (up to 168 square meters). 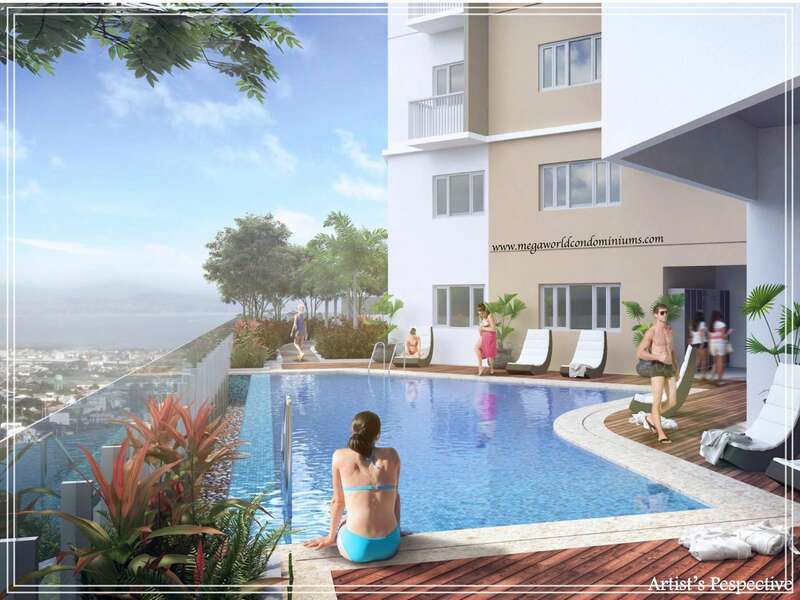 All units have balconies while those in the amenity deck have their own spacious lanai. 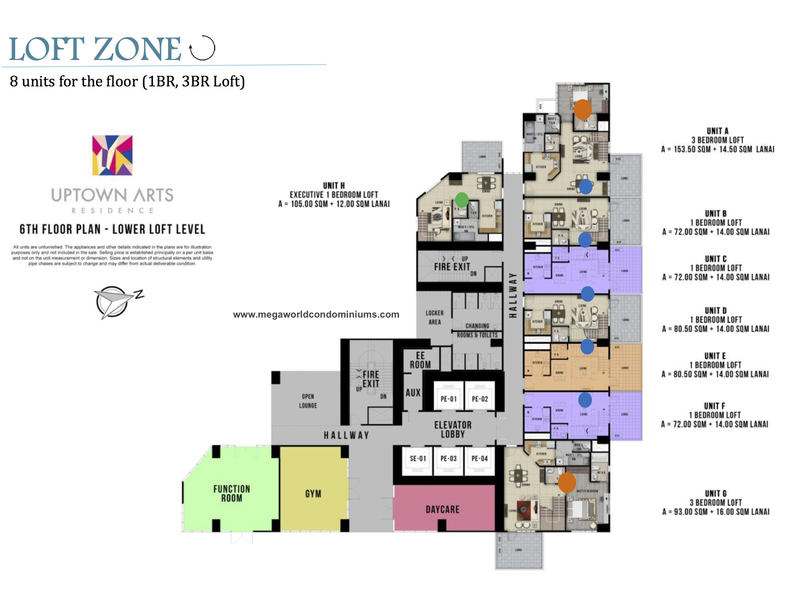 Uptown Art’s main lobby and amenity floor will offer FREE Wifi access to its residents and guests. 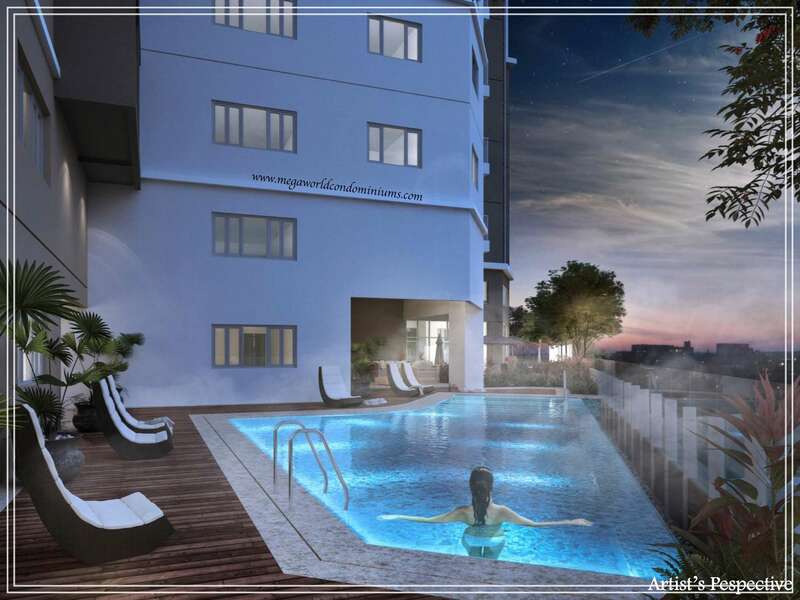 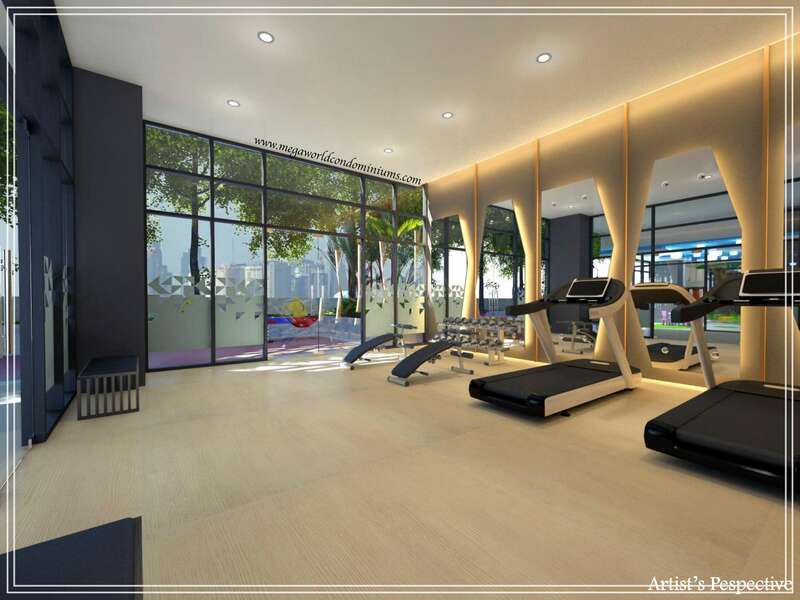 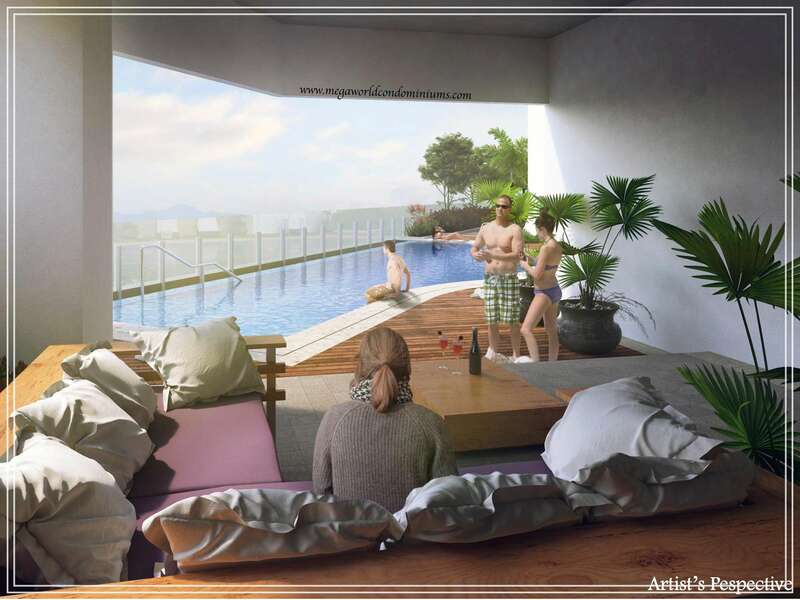 Amenities of Uptown Arts Residence’s include a stunning infinity pool with its own pool deck, outdoor lounge, daycare and children’s play area, fitness center and function room. 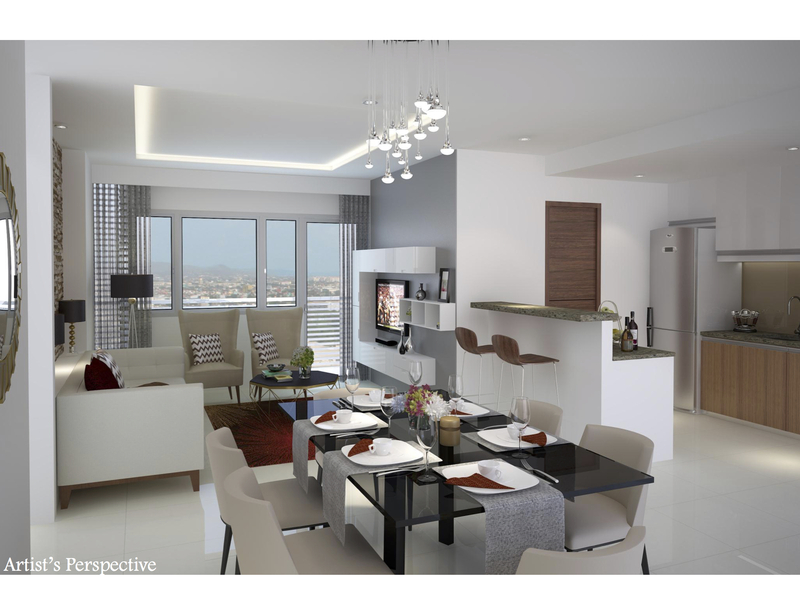 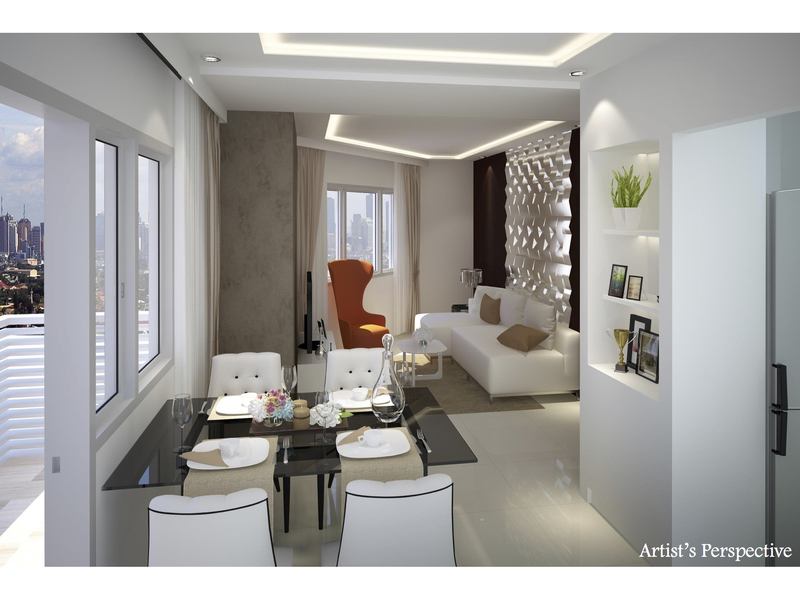 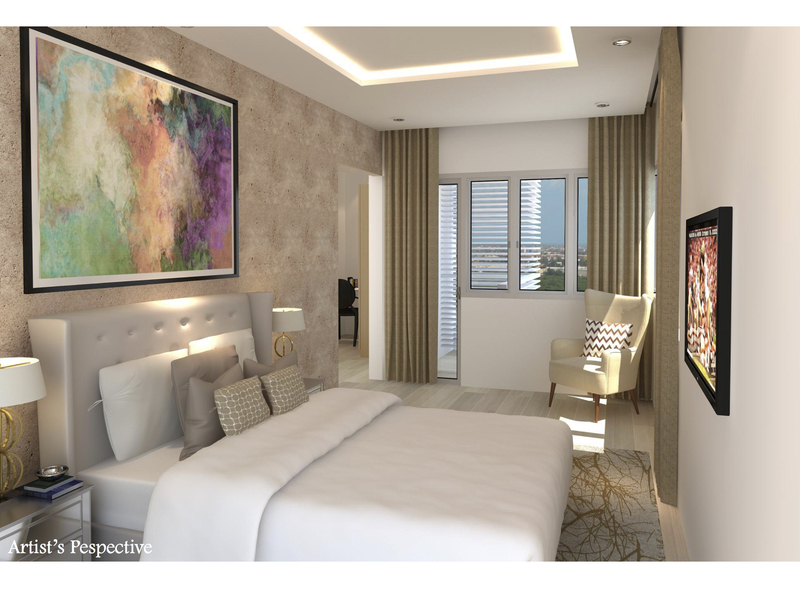 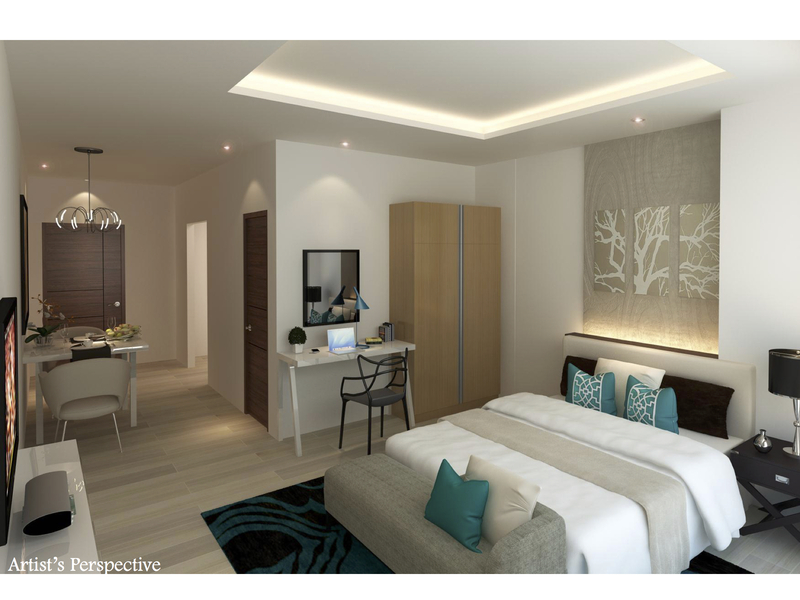 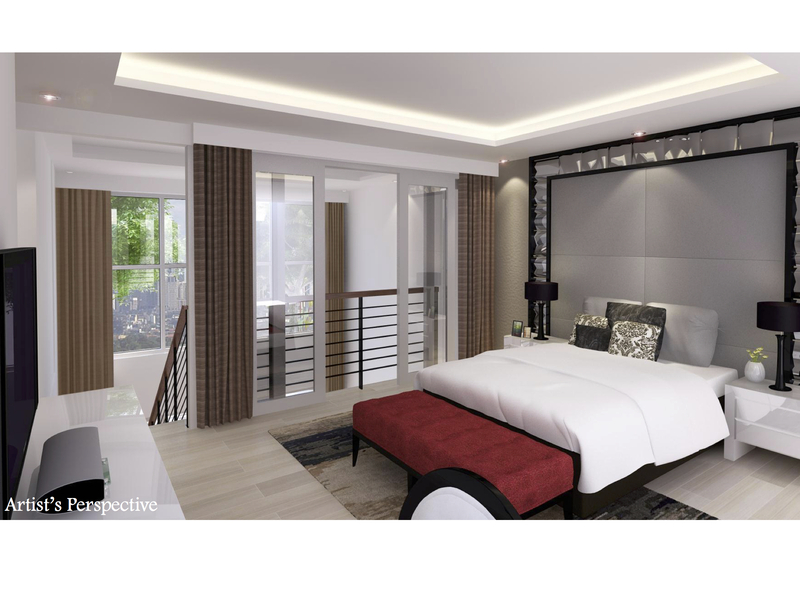 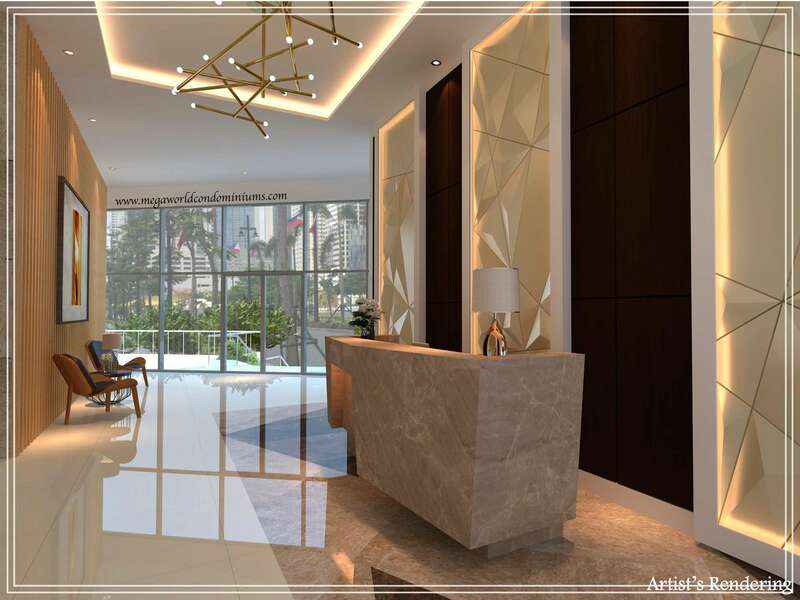 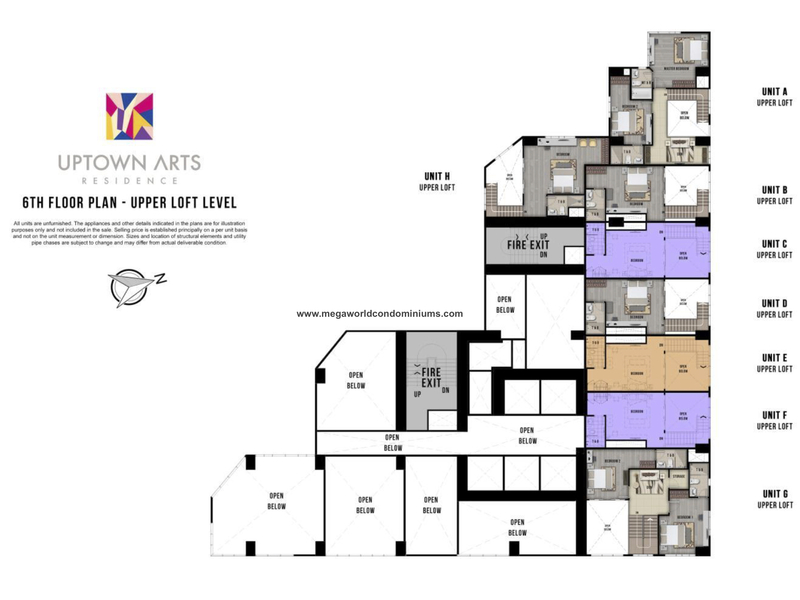 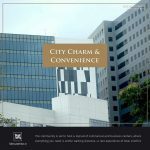 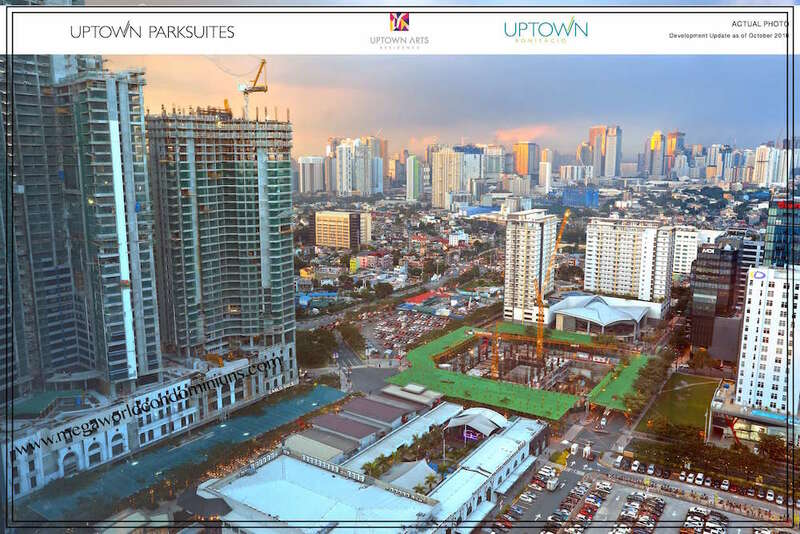 WHY INVEST at UPTOWN ARTS RESIDENCES, FORT BONIFACIO GLOBAL CITY? 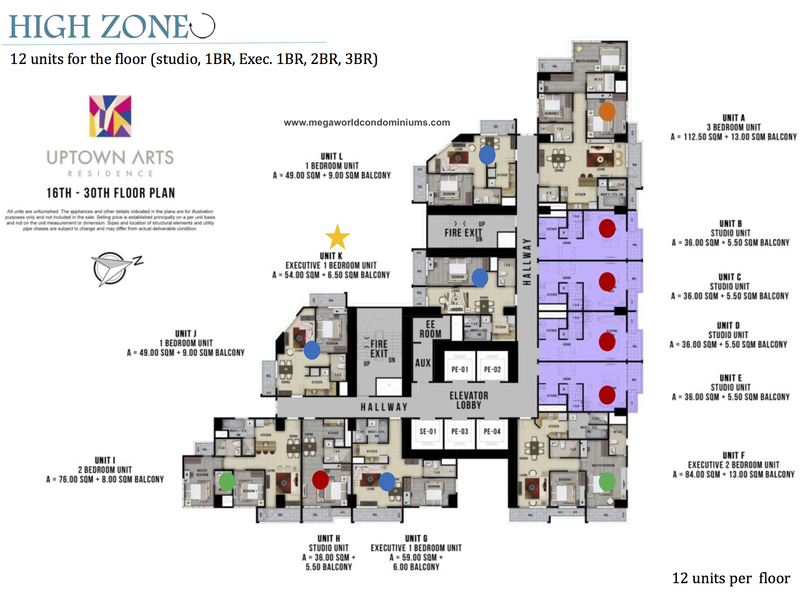 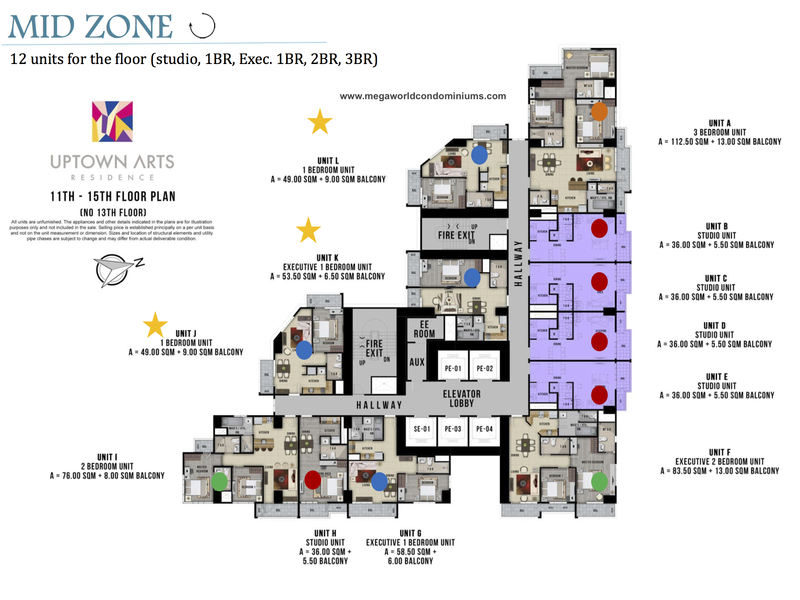 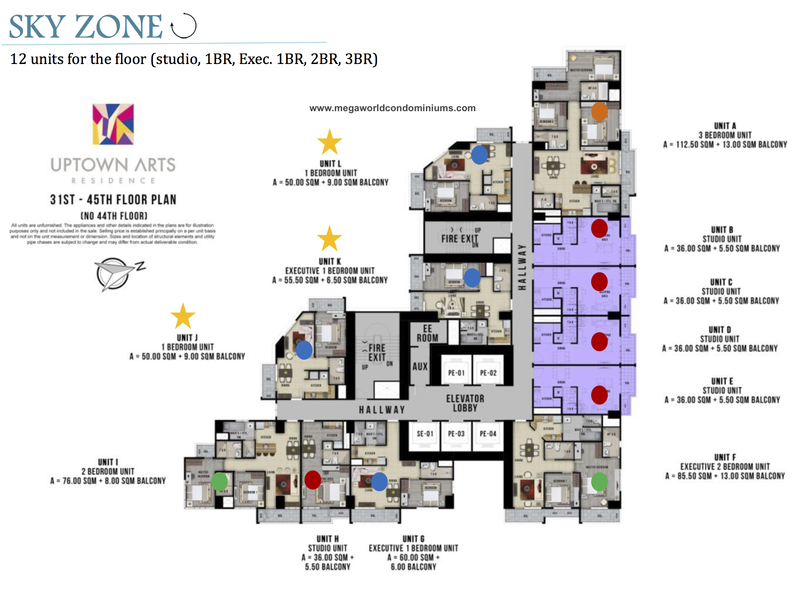 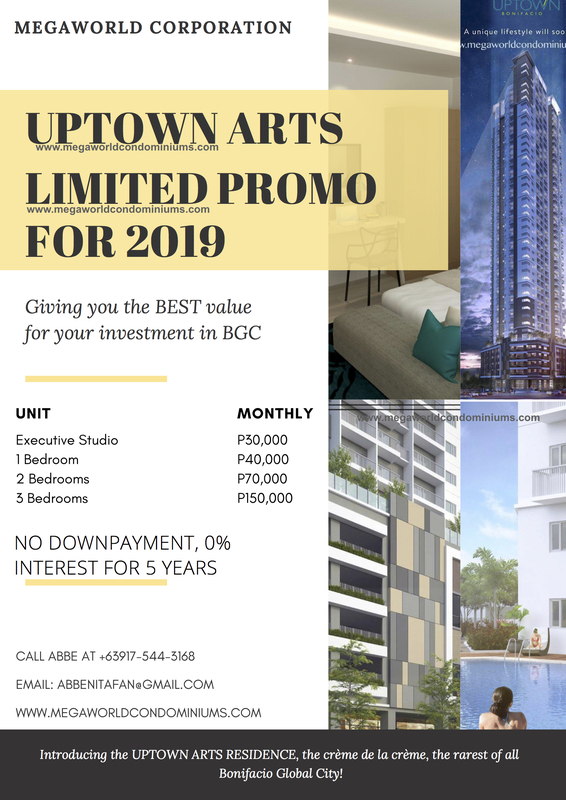 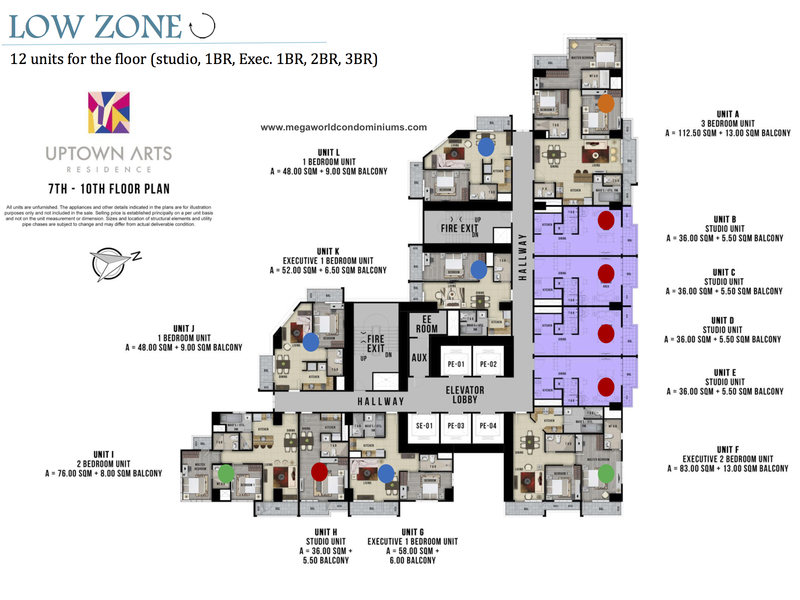 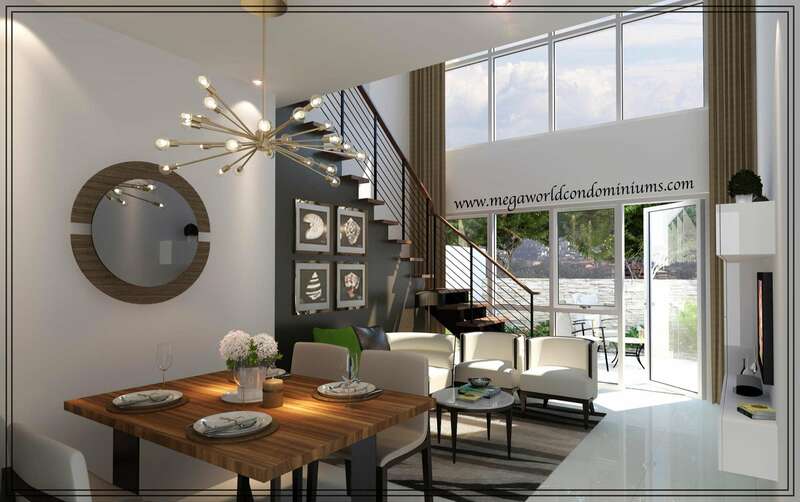 UPTOWN ARTS is located inside an exclusive 15 hectare internationally master planned community by Megaworld called UPTOWN BONIFACIO Global City Taguig.